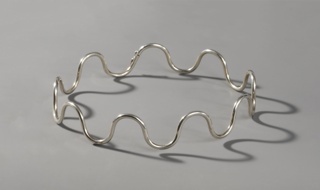 See more objects with the tag undulating, dining, eating, serve, texture, utensils. 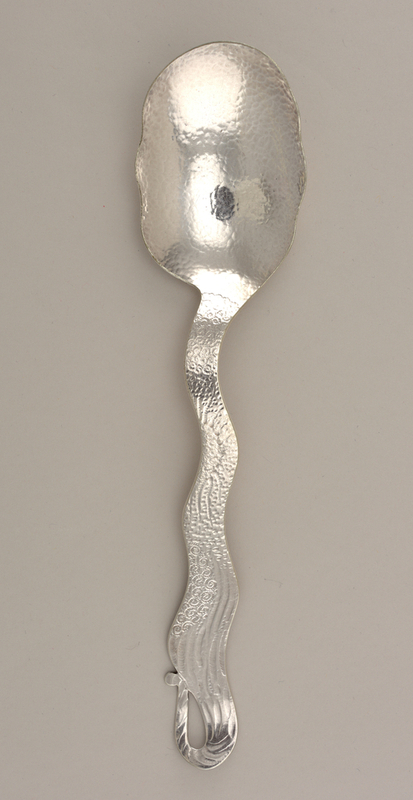 This is a salad serving spoon. It is dated ca. 1880–85 and we acquired it in 2006. Its medium is silver-plated cast metal. It is a part of the Product Design and Decorative Arts department.